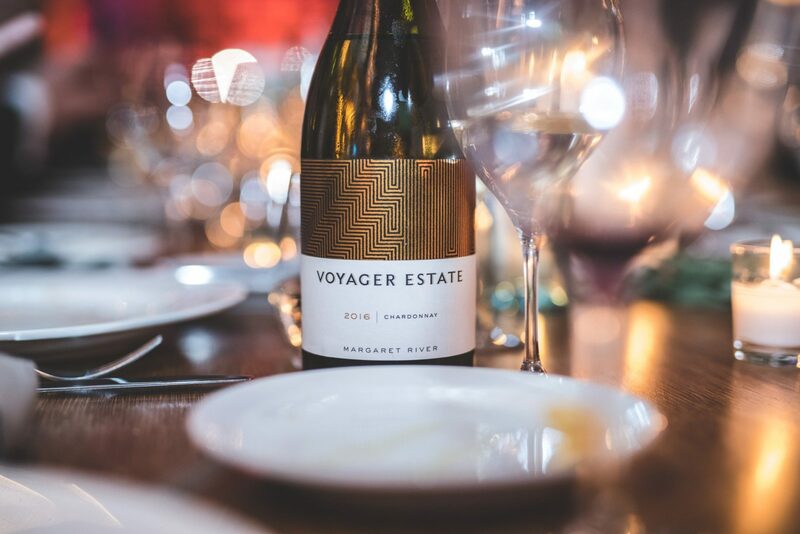 Voyager Estate invites you to explore their wines with immersive, behind-the-scenes experiences and menus that are the best in food and wine pairing. 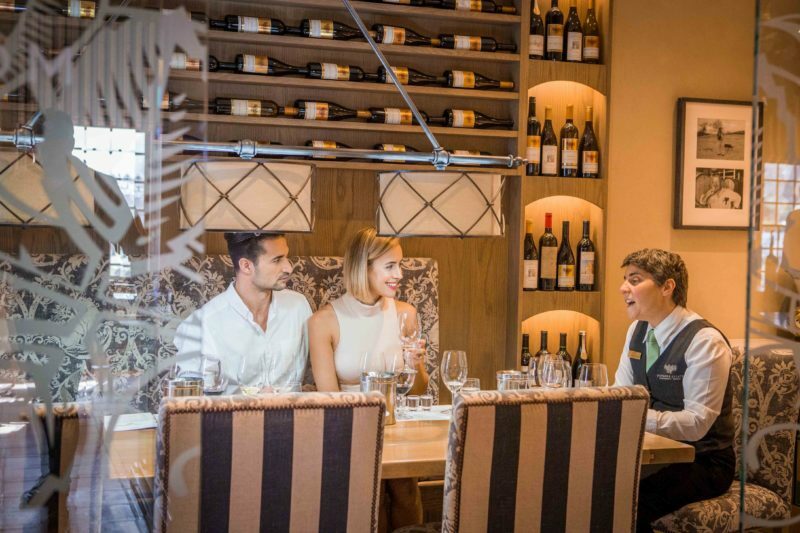 Sit back with a wine flight in their Wine Room and try their range, from vibrant whites, to aged reds or limited releases, all of their wines are available to taste or enjoy by the glass. 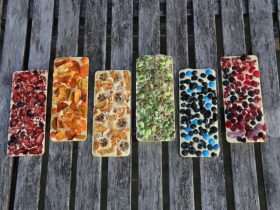 Tasting fees are redeemable on take-home purchases. 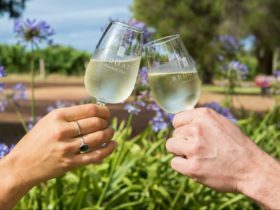 Dive a little deeper with a selection of hosted or private tastings, or learn more with an Estate Tour that can be booked with instant confirmation online. 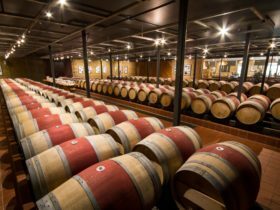 Wine has always been the hero in the Voyager Estate Restaurant. 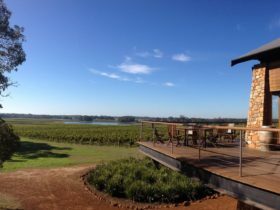 The 7-course Discovery Menu is the signature experience; each course is inspired by one of the wines. 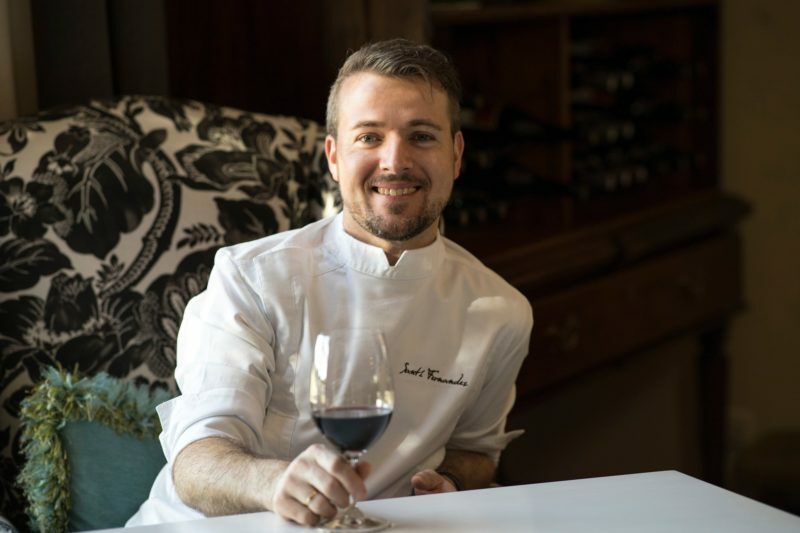 Head chef, Santiago (Santi) Fernandez and his team also take inspiration from the vineyards and winemaking process in creating dishes that bring a small part of the Estate to the table. 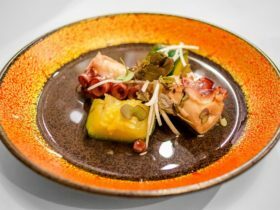 The 4-course Discovery Menu is a taster of the 7-course, allowing those with limited time to choose some of their courses.